Florida is uniquely varied in its climate and growing conditions, allowing for a huge variety of plants to thrive. But some of the plants that are common to our home landscapes are actually invasive species, many of which are now widespread in Florida’s natural areas. Removing these species from your landscape and replacing them with native alternatives can help prevent the spread of invasive species and will provide suitable food and cover for native wildlife. 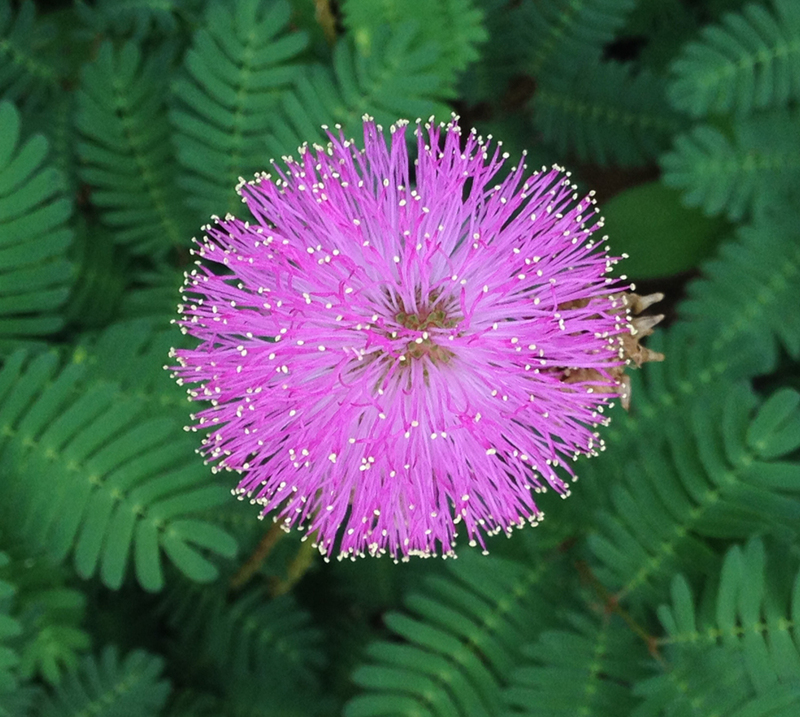 There are many native plant alternatives to common invasive exotic landscape plants. The Florida Exotic Pest Plant Council (FLEPPC) has a wonderful resource for South Florida, Explore your AlterNatives. For Central Florida, Lake County has produced Greener Choices, Alternatives to Invasive Exotic Plants. And the UF/IFAS Extension has created guides for North, Central and South Florida. Read more about Dune sunflower. Click here to find a nursery in your area that sells Dune sunflower. 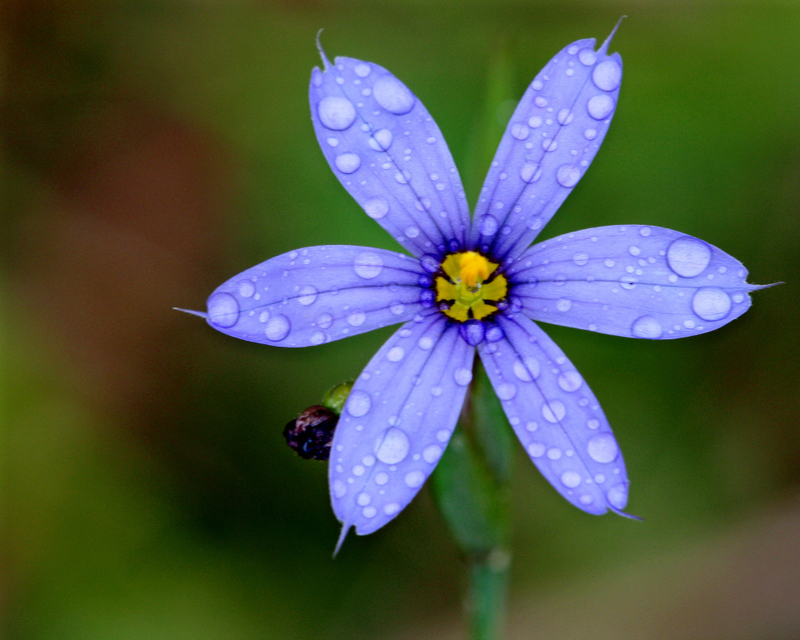 Read more about Blue-eyed grass. Click here to find a nursery in your area that sells Blue-eyed grass. Click here to find a nursery in your area that sells Powderpuff. 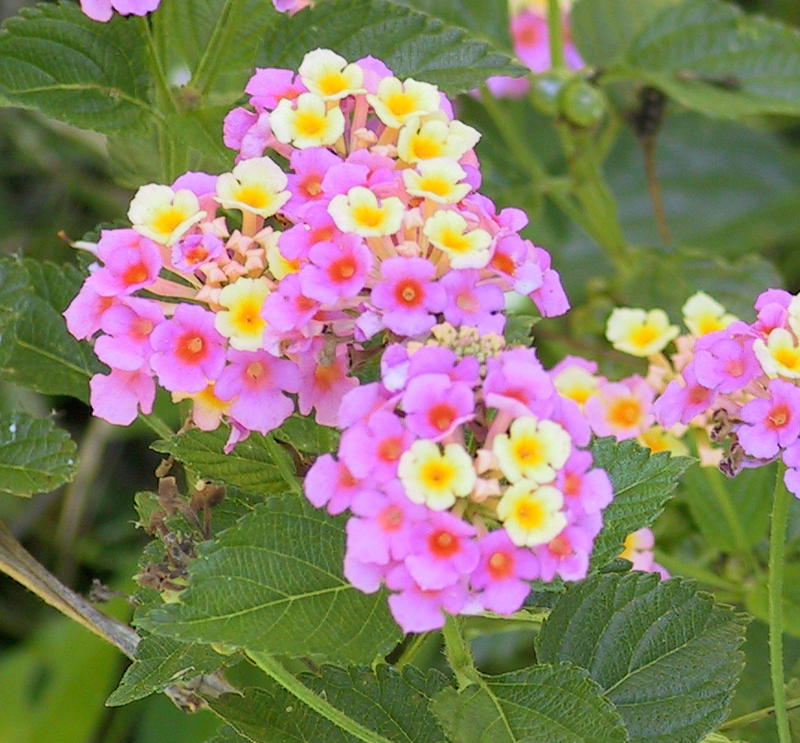 Click here to find a nursery in your area that sells Beach verbena. Read more about Walter’s viburnum. Click here to find a nursery in your area that sells Walter’s viburnum. Click here to find a nursery in your area that sells Simpson’s stopper. Click here to find a nursery in your area that sells Chapman’s senna. 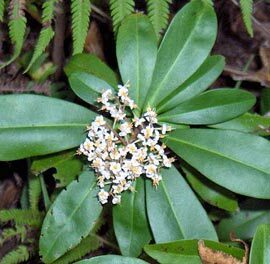 Read more about Privet senna. Click here to find a nursery in your area that sells privet senna. 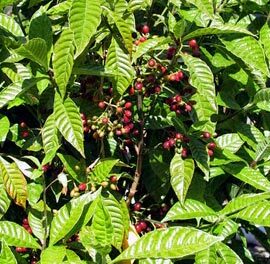 Click here to find a nursery in your area that sells Wild coffee. Click here to find a nursery in your area that sells Marlberry. Read more about Climbing aster. Click here to find a nursery in your area that sells climbing aster. Read more about Coral honeysuckle. Click here to find a nursery in your area that sells coral honeysuckle. 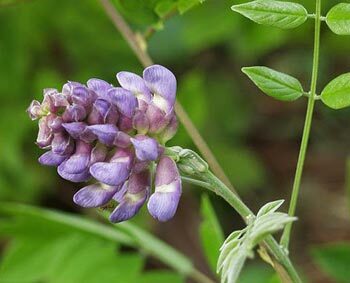 Click here to find a nursery in your area that sells American wisteria. Click here to find a nursery in your area that sells muhly grass. Click here to find a nursery in your area that sells Elliott’s lovegrass. Click here to find a nursery in your area that sells purple lovegrass. Remember to choose native plants that are best suited for your region and growing conditions. Visit our Grow page for resources to help you select the right plant for your landscape.